This is a hands-on workshop, so please bring your laptop with you. By the end of this workshop, you will be able to import your existing references into the program, collect references from the library databases, and be able to generate citations using a Microsoft Word plugin. 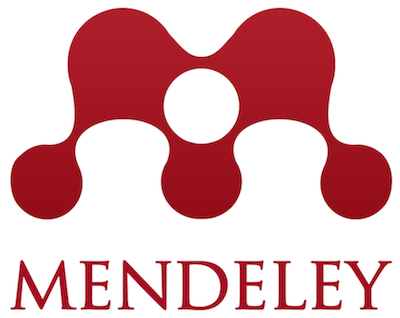 Please download the Mendeley software in advance from the Mendeley website.